After making your purchase, your name will automatically be added to our attendee list. You will not need to bring anything with you except a form of photo ID. 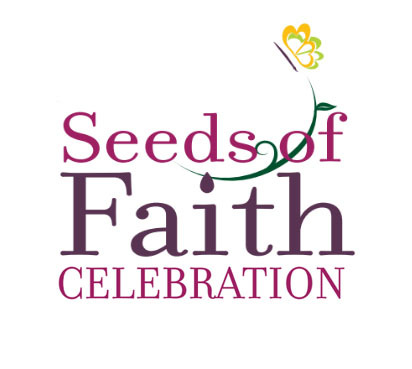 For more information on the itinerary and events, view the Seeds of Faith page. A portion of this ticket and/or table price may be tax deductible. The fair market value of this event item is $75. Subtract the fair market value from the amount paid and consult your tax advisor for deductibility. Please print and save this message for your records. Thank you to all who were able to attend, including TS women, TS moms, a husband of a TS women, volunteers and our speakers. We also appreciate all those who prayed for God to lay on each attendee at the retreat the very words they needed to hear. God's "secret" messages were heard! For those who weren't able to come, please mark your calendar for the first weekend in April 2020. We'll be at the same location next year! We are especially looking forward to seeing all ages of TS women, plus the moms and dads of all TS women, husbands of TS women, children of TS women and grandparents of TS women. We'll be adding children's and teen's programs to next year's event! Come with us and be transformed!